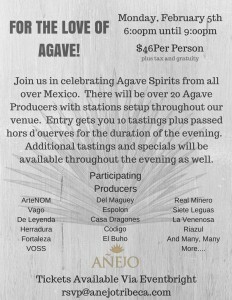 Sponsors include Fortaleza, Espolon, Del Maguey, Mezcales De Leyenda, Vago, and many more. 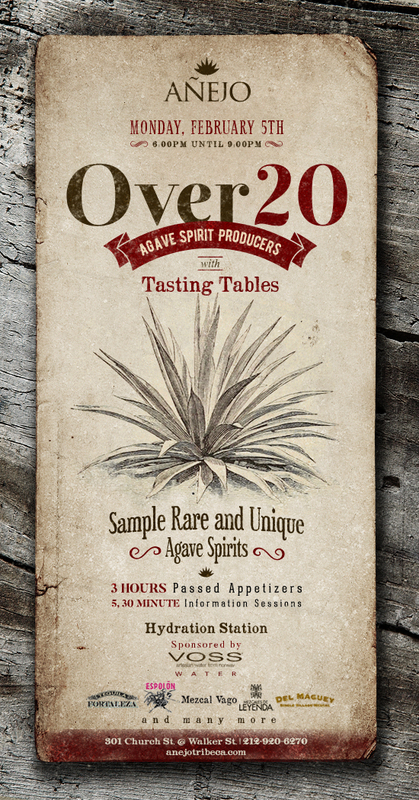 Añejo is driven by passion and integrity. We educate and build relationships with a commitment to culinary excellence.